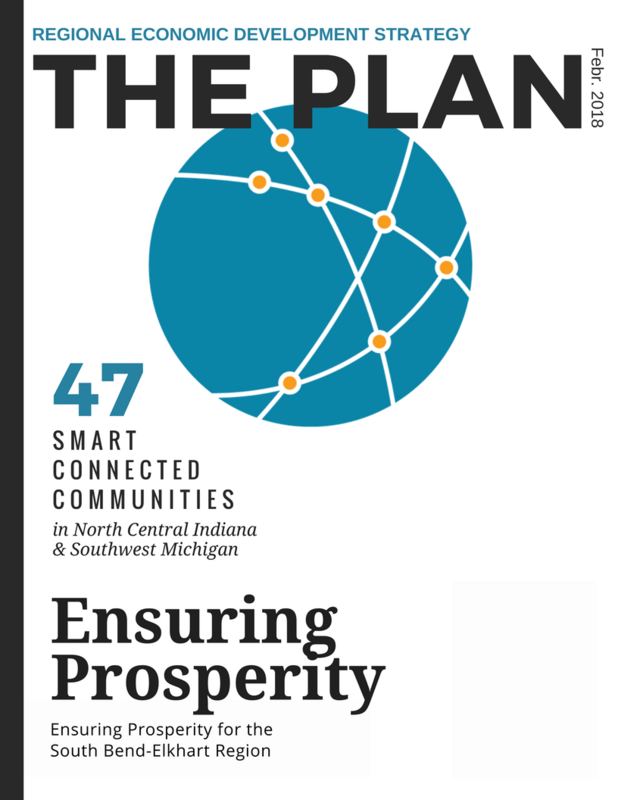 Over 47 smart connected communities in Northern Indiana and Southwest Michigan are moving forward together as one region to attract and grow the best industries and workers by capitalizing on the significant manufacturing and educational resources already available.  Economic development professionals and industry leaders recognize that they have more to gain by working together than separately and that a “win” for a particular part of the region is a “win” for all partners and the region. 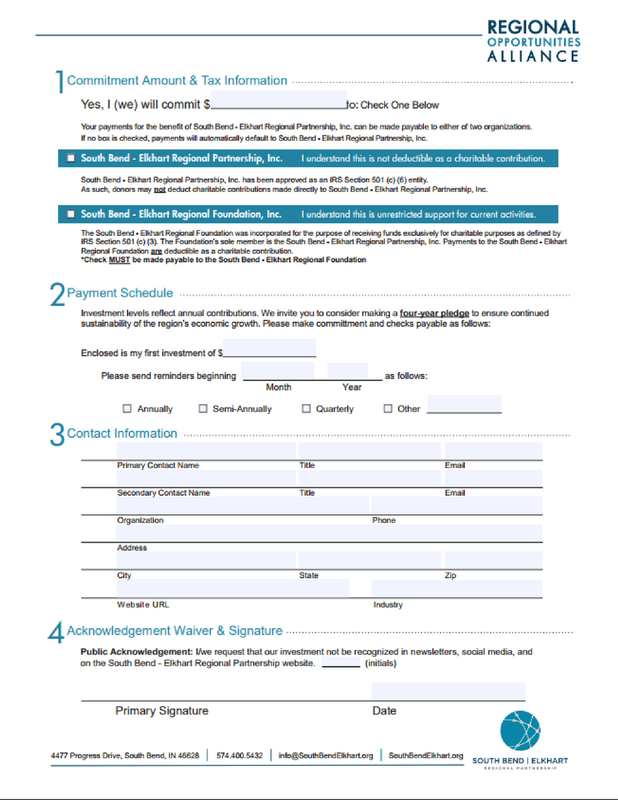 The Regional Partnership serves as a single point of contact for regional communication and creation of economic opportunities through collaborative promotion, marketing and capacity building efforts of the 47+ smart connected communities in Northern Indiana and Southwest Michigan. 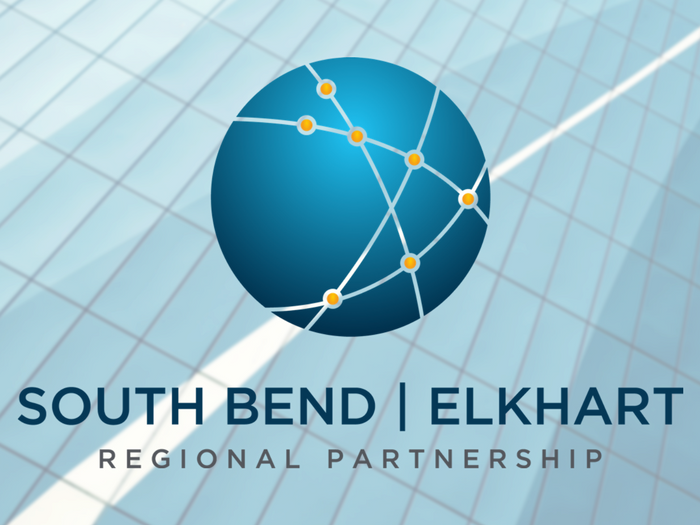 The Regional Development Authority was formed in 2015 to apply for the Regional Cities Initiative and has continued an important role of developing a regional strategy to identify projects of regional importance in Elkhart, Marshall and St. Joseph Counties and the municipalities within those counties. 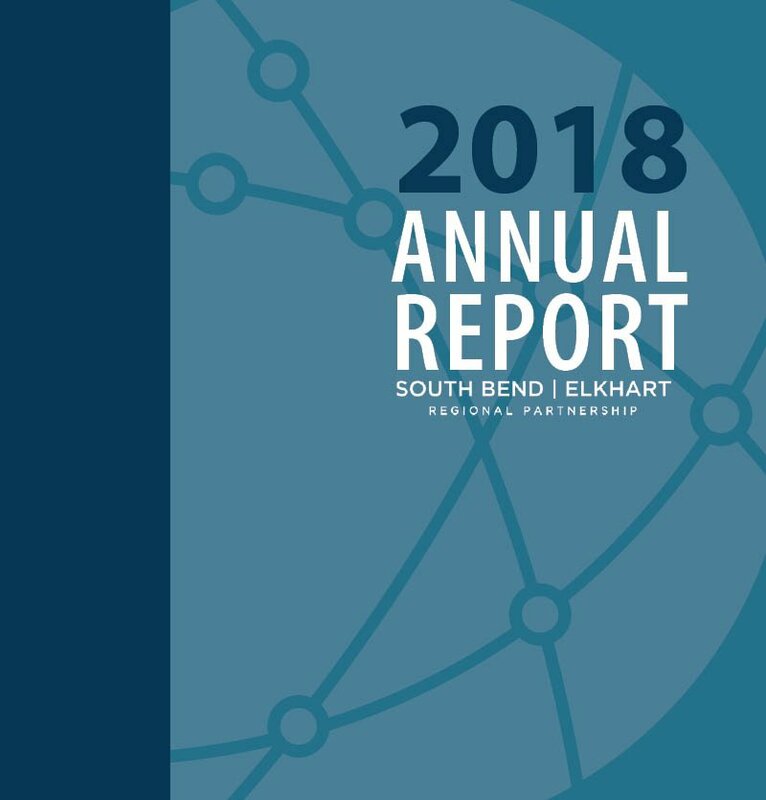 Strong public-private partnerships across the South Bend - Elkhart Region have been embraced by business, education, government & nonprofit leaders that are actively engaged in advancing the region’s economy.  Strategies for success focused on five key areas; talent attraction and retention, workforce, entrepreneurship, industry growth, diversity and inclusion to increase per capita personal income across the region. 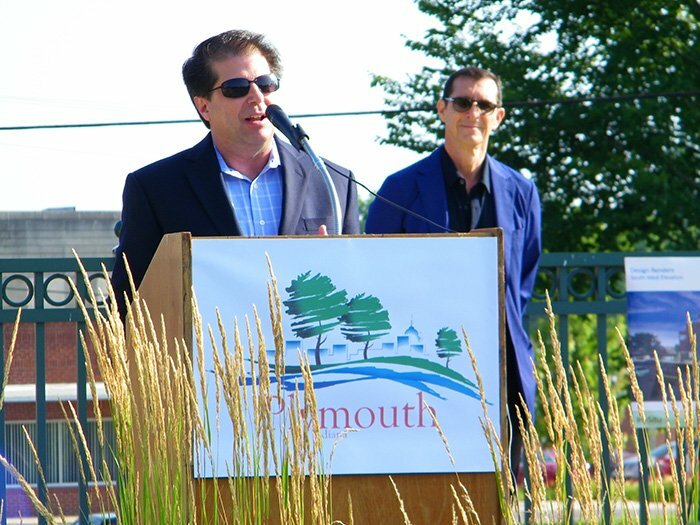 The Regional Cities Initiative has lead to $400M Quality of Place investment, 3.5 miles of urban riverfront trails, 568 new apartment units, a 170,000 square-foot aquatics center and 90 mins. to Chicago by rail.